This should be the key difference. 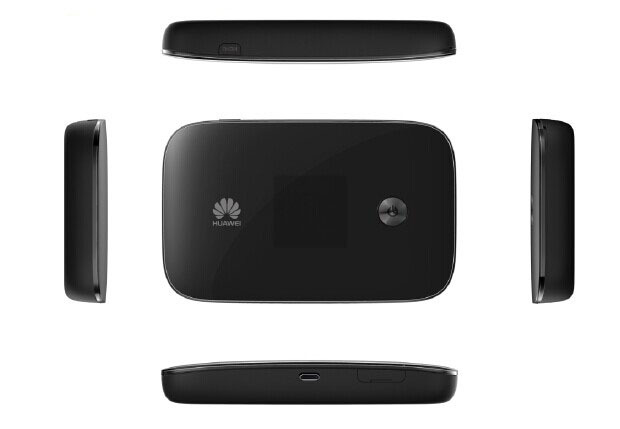 Huawei Prime E5878 is a LTE Category 4 Hotspot supporting download speed to 150Mbps and upload speed to 50Mbps. 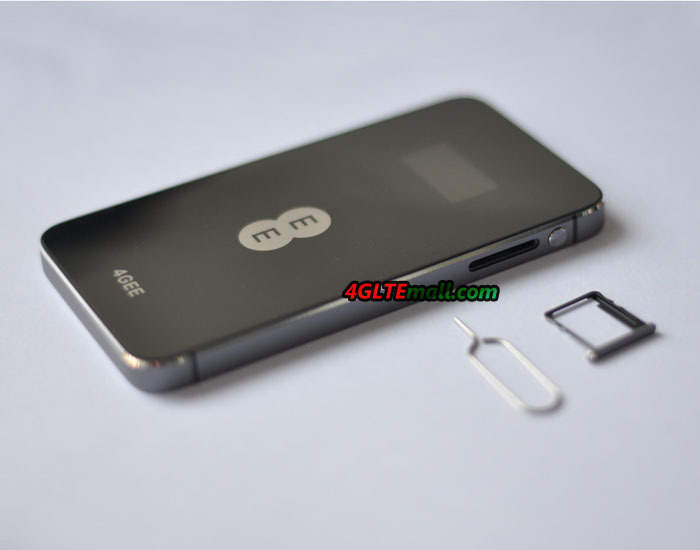 Huawei E5786 is much more powerful than E5878. 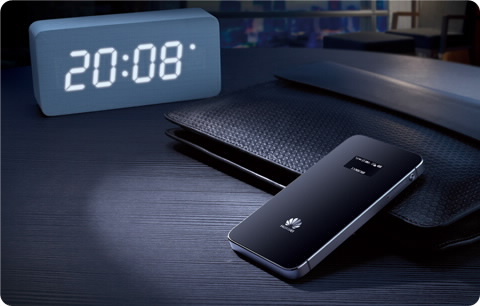 E5786 can support download speed to 300Mbps, almost double of the speed from Huawei Prime E5878. What’s more, the upload speed of E5786 can reach 150Mbps, which also dominates the 4G mobile WiFi hotspots. They both support 3G UMTS/DC-HSPA+ networks. Both of them could support up to 11 wireless devices to access internet. But Huawei E5878 has only 1900mAh battery while Huawei E5786 has larger power capacity to 3000mAh, which makes it can be a power bank for smartphones or Pads. To make the devices work more stable, their batteries are irremovable and rechargeable.